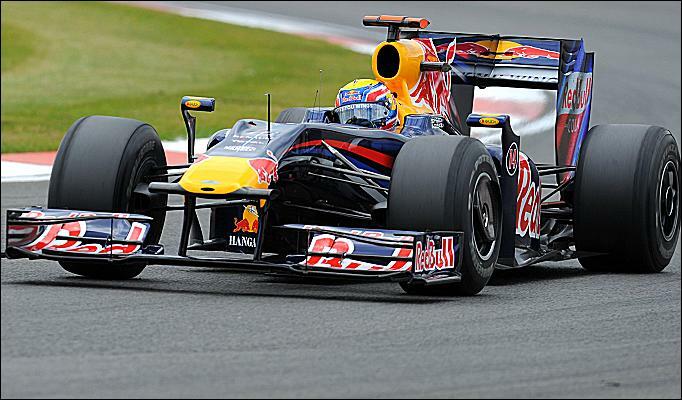 Mark Webber has confirmed Red Bull's KERS worked well during free practice for the Turkish Grand Prix on Friday. Red Bull has struggled with its KERS reliablility this season and Webber's car has borne the brunt of the teething problems. After working tirelessly on the problems over the Easter break however, Webber reported that the team had made progress. "KERS worked pretty well this afternoon - each time we use it we get more experience so, so far so good," he said. His team-mate Sebastian Vettel crashed heavily during the wet first practice session, meaning Webber had to carry out the team's development and set-up work alone in the afternoon. The Australian said the session had gone well and the data he gathered would be shared with Vettel. "We learned quite a lot today," Webber said. "It's a pretty challenging venue here with the new regulations - so it was tricky for us all with the weather this morning. We had to fit a lot of our planned work in to this afternoon, but it went smoothly. Sebastian had an issue this morning which could happen to any of us; it just shows you can lose a session very easily. The team will share the data that we gathered this afternoon."